aFlame (M. Galaxy) has been coming up from the cold western edge of Russia for some time now, but no-one seemed to really understand this VERY deep artist - Until he found FORCE. His amazing archive of material both old and new now has a proper label to call home. A long and storied path has brought this young Russian from complete obscurity to headlining artist. The time has come to introduce the newest official member of the Force Recordings stable…WELCOME TO FORCE man! 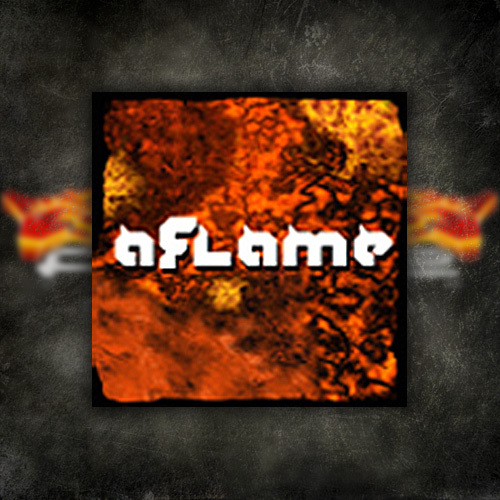 aFlame has arrived! And arrived in style he has: “Become the Shine” is aflames’ (true) debut release on Force Recordings, and oh what beauty it is! Tinged with an emotional side from down deep, this is anthem all the way. 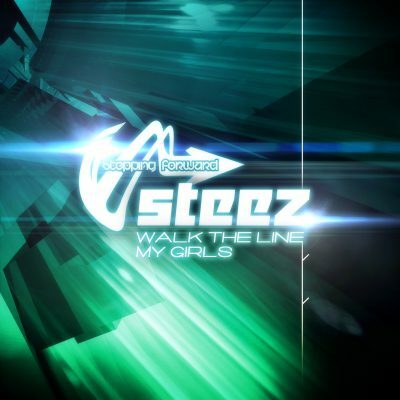 Steppy Beats backbone luscious trance style strings with a 4am rush of a track set up by a purely mental organic drum break down before the first drop. The brunt of the song is hard and powerful yet uplifting at heart. Following alongside the original’s deeply epic feel, Pattern Recognition members CLRH2O & Jaybee turns up the dance floor knob and let two beastly reworks loose on the public. 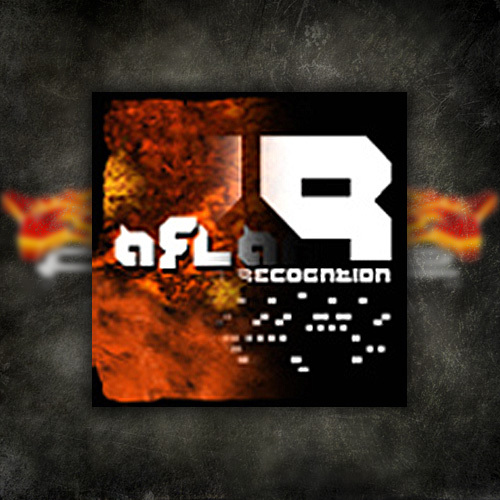 aFlame and Pattern Recognition are practically inseparable - the two work together on what seems like every style and form on DnB. 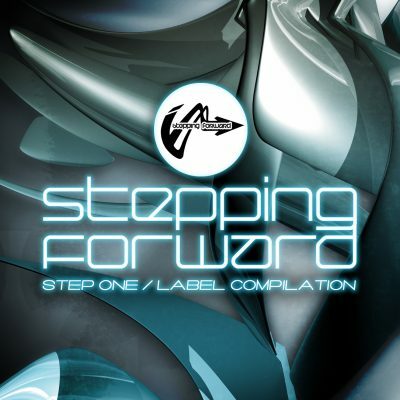 Originally paired by way of aFlame’s original label submission “Please Believe” and PR’s Remix - the wave of re-interpretations between the two artist’s works has created nearly an albums worth of material on it’s own. CLRH2O’s Become the Shine remix is perfect for when you absolutely positively have to SHUT IT DOWN in any arena at any time. The power of the song’s contrasting elements pulls you in two directions like smoking a spliff and slamming a triple espresso. The Remix is a perfect fit for those who might need that extra ounce of intensity to go along with their epic moods. Then, Jaybee brings the roller’s vibe into play with his VIP mix, and it’s an absolutely stunning piece of work. More in line with aFlame’s original ideas but pushing and surging with energy that never lets up. This is hair on the back of your neck affair through and through.